Are you looking for a place in Europe where English is spoken as a native language, where you can let your hair down at cosmopolitan parties in the evenings and enjoy tranquillity during the days? A place where you can book a summer English course and know that you will get great weather? 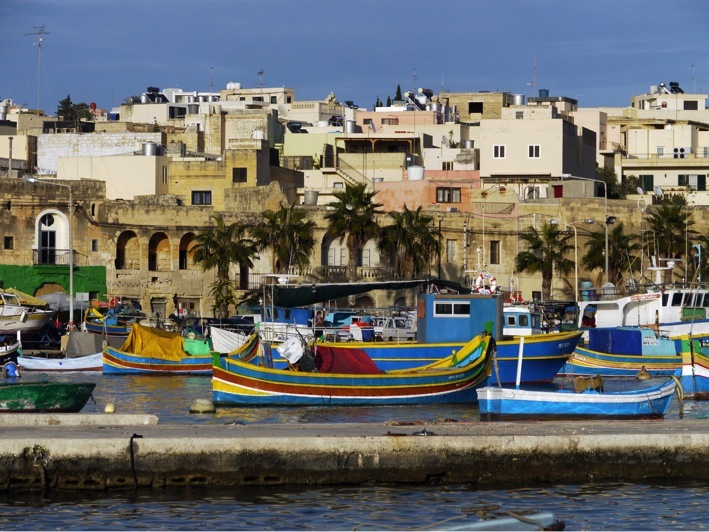 We caught up with Katya Bonello from our partner school EC English to get some top tips for what to see and do in Malta and its neighbouring islands for under €20. The Blue Lagoon is a glorious hotspot for enjoying the Mediterranean sunshine. As well as a white, sandy beach, it is home to a wide array of marine life, perfect for exploring with a snorkel. Katya says: “take a boat ride to Comino’s Blue Lagoon… the water is amazingly blue and this is a must see.” While there are many providers offering cruises to Comino, you can catch a simple speedboat for less than €20, which takes you to the Blue Lagoon and picks you up at the end of the day. Admire the view of the Grand Harbour and the 3 Cities from the Upper Barrakka Gardens in Valletta (cityofvalletta.org). There is no admission fee so this is completely free. 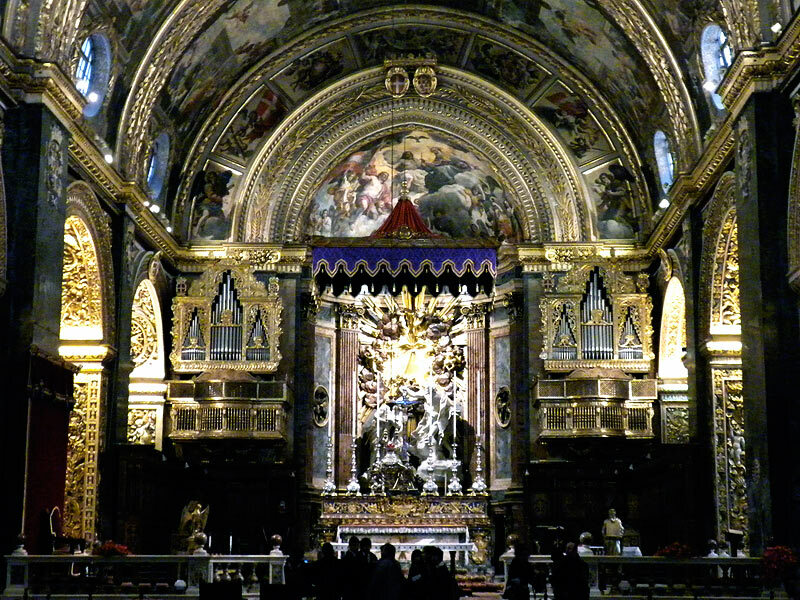 St John’s in Valletta (stjohnscocathedral.com) is a stunning baroque co-cathedral. From the outside, it looks like quite a severe building, but once you step inside you are transported to another world of exquisite details and fine art. 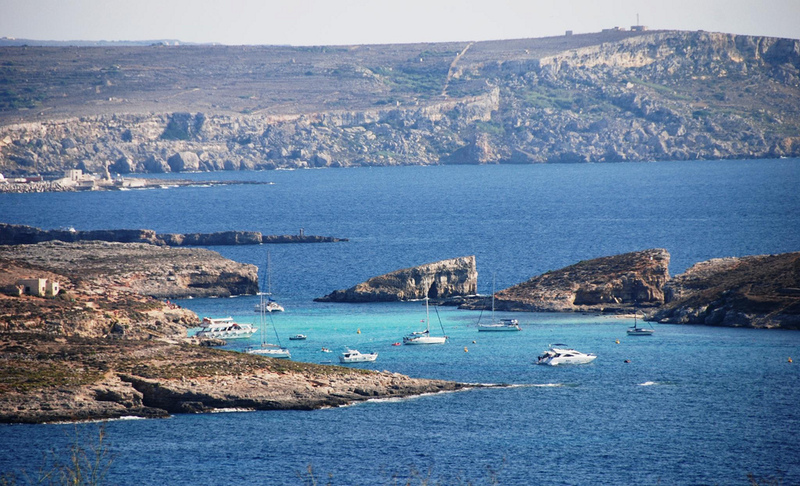 Take a boat ride to the peaceful sister island of Gozo (where we also offer English courses) and admire the scenery and village life. The main highlights are the Azure Window, the Cittadella and Ramla il Hamra beach, all of which are free to enjoy, so your only cost is the ferry ride from Malta. Get a boat ride to the Blue Grotto in the south of Malta (bluegrottomalta.com.mt) and admire the crystal waters that surround the grottos. The boat ride costs €7 for adults. 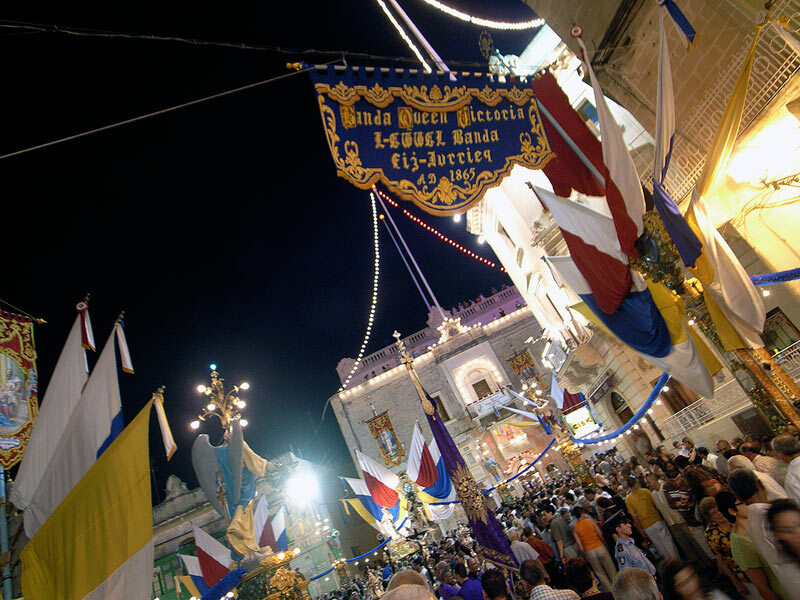 While there are a number of nightclubs on Malta, there is only one way to enjoy authentic Maltese nightlife: visit a festa. Each weekend during the summer months, villages celebrates their patron saints with music and feasts. Entry is free. In 1902, local workers cutting cisterns for a new housing development accidentally discovered the only prehistoric underground temple in the world. Over a hundred years later, their discovery is no less startling. The underground temples of the Hypogeum is a UNESCO world heritage site (heritagemalta.org) and a visit costs €20. Alternatively you can visit the prehistoric temples of Hagar Qim and Mnajdra for much less. 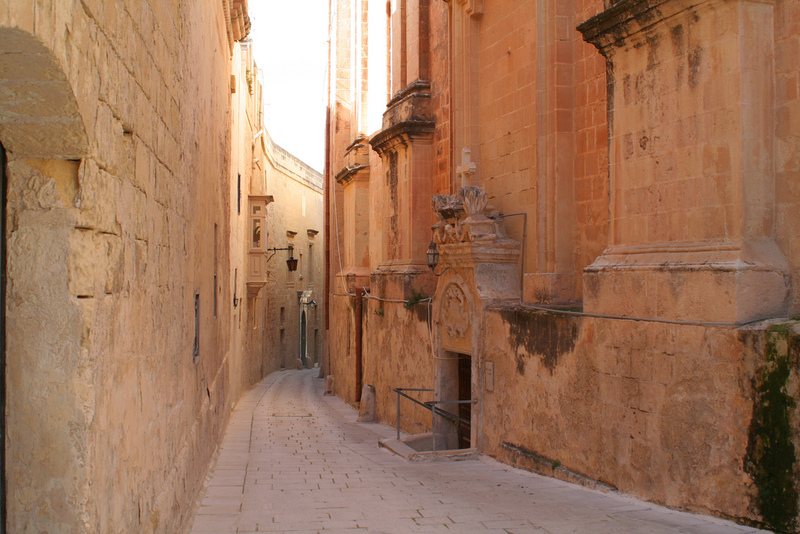 A stroll around the three fortified cities of Cospicua, Senglea and Vittoriosa (visitmalta.com) costs nothing. The three fortified cities face Valletta and offer another fascinating glimpse into Malta’s history; they are enclosed by the Cottonera Lines: the massive line of fortification created by the Knights of St John. The best time to visit Marsaxlokk fishing village is on a Sunday morning. From an ancient underground temple to heady village parties, that’s ten fascinating things to see and do in Malta for less than €20. Have we missed anything? You can add your own suggestions in the comment section below.